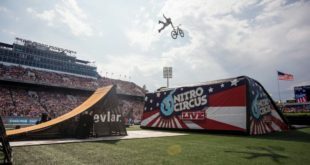 Greenover Sports is a leading supplier of scooter, skate, inline and protective products and the partnership with Nitro Circus will kick off with the launch of a line of ramp and rail SKUs. 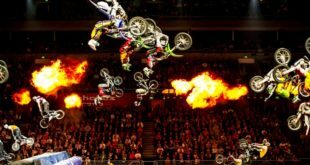 Until now, Nitro Circus has been renowned for its arena and stadium live shows. The outfit is now going to bring the talent of its action sports athletes to the Vegas stage. This strategic alliance allows Yggdrasil to create its first branded game by partnering with Nitro, a company known as the world’s biggest sports entertainment brand. After joining forces with Hexbug for a roll out of new toys across the US, the company is set to expand its licensed offering even more with video games, stationery and more. Nitro Circus’ Peter Maule reveals all. ‘Hexbug’s reputation for developing fun and innovative toys is exactly what we were looking for and they have really delivered,’ says Nitro Circus’ Peter Maule. 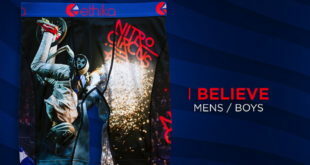 'I'm so pumped that the Ethika x Nitro Circus Collection will be available for our US and Canadian fans,' says Nitro Circus' Travis Pastrana. 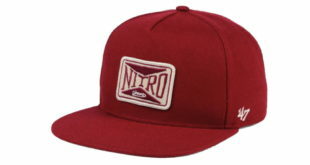 ‘I’m so pumped that our Nitro Circus x ’47 hats will be available at Lids,’ says Nitro Circus’ Travis Pastrana. 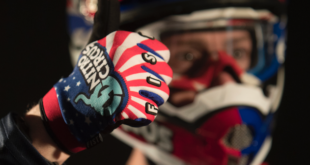 The action sports brand has joined with Fist for a signature series of branded gloves. The company has partnered with License Connection and The Licensing Locomotive to lunch new consumer products in different European markets. 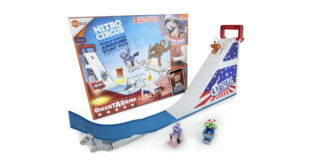 ‘Nitro Circus Building Sets from K’NEX will bring these exciting live-action events to life in a new way,’ says K’NEX’s Michael Araten.